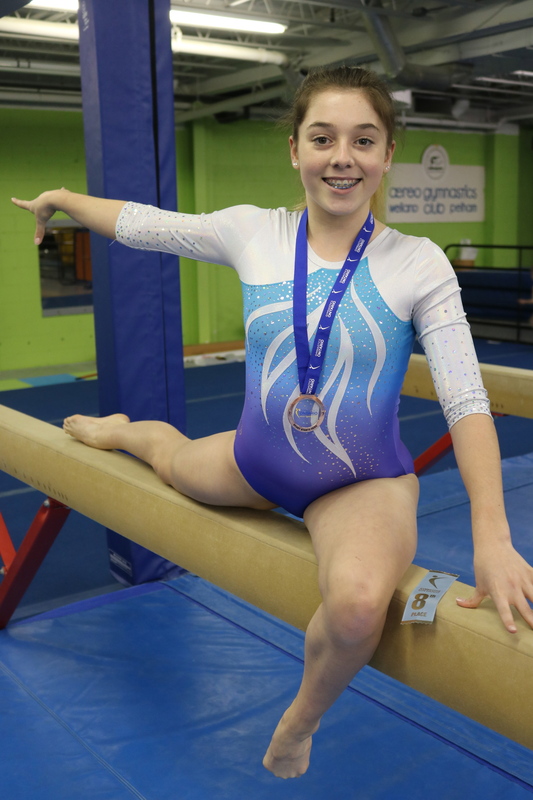 Congratulations to our Level 6 and Level 8 gymnasts who competed in Milton January 16 and 17. This is Sarah, Ava.M, Laura and Sydney’s first season competing Level 6 and Ava.A’s first season competing Level 8. 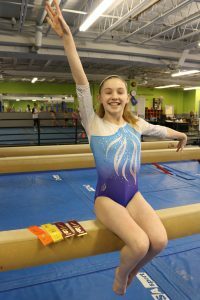 We are very proud of the girls results and are excited to see them improve throughout the season ! The girls will compete again in St.Catharines February 17-18. Sarah Smith (Level 6 age 11) was awarded 5th on Bars, 5th on Beam, 8th on Floor and 6th All Around. 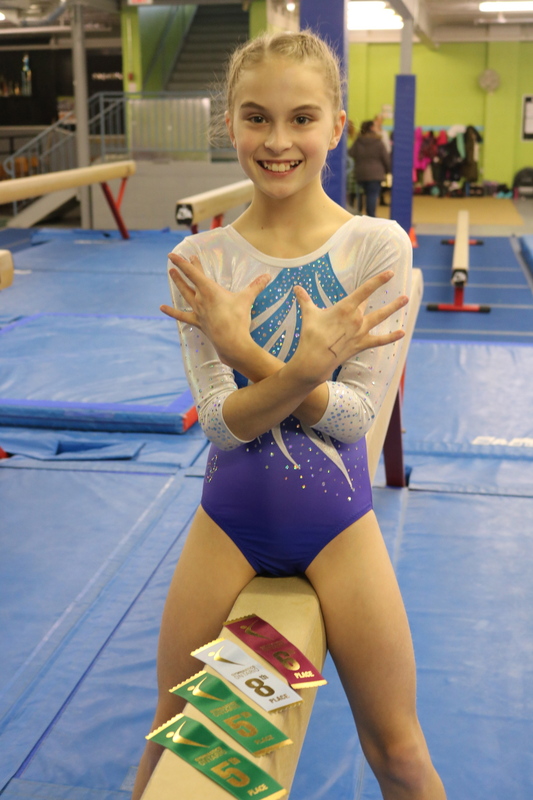 Laura Smith (Level 6 age 14) was awarded 7th on Vault, 4th on Bars, 6th on Beam and 6th All Around. Ava Arsenault (Level 8 age 13) was awarded 4th on Bars and 8th on Beam. 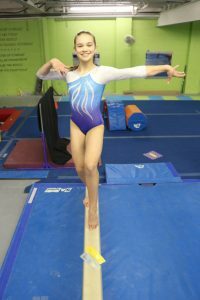 Sydney Bisci (Level 6 age 14) was awarded 8th on Vault and 3rd on Beam. 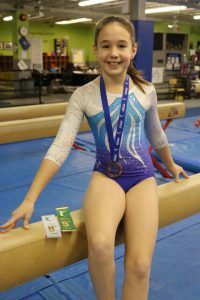 Ava McKnight (Level 6 age 11) was awarded 5th on Vault, 3rd on Beam and 8th on Floor.